Necktie brand the Leidsche Das. The Leidsche Das is a well established necktie brand and we are known for our high quality custom woven neckties at affordable prices. The necktie brand is not available in stores. 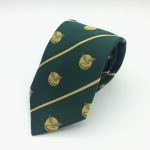 We design and produce custom woven neckties in the desired design for our customers. 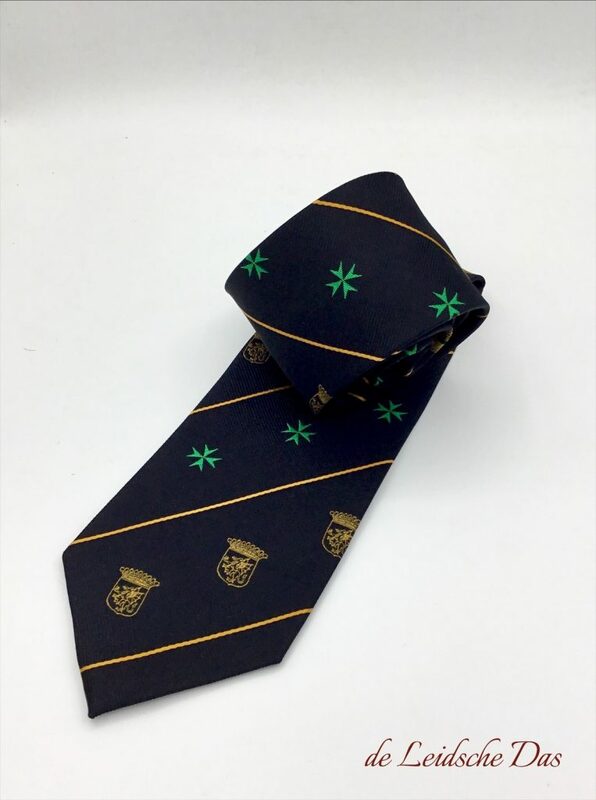 We design and manufacture custom neckties for a wide variety of customers such as for companies, schools, colleges, universities, organizations, (sports)clubs, societies, army, governments and political parties. 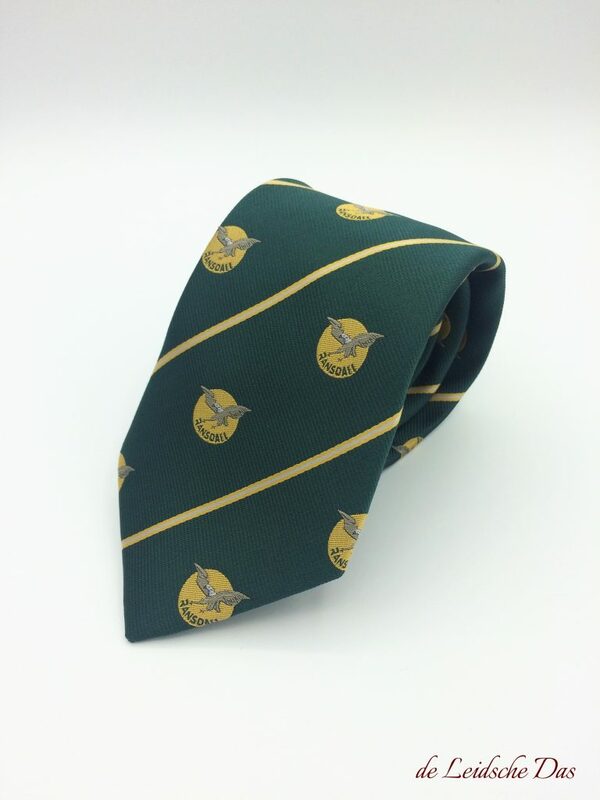 Necktie brand de Leidsche Das is a reliable partner if you want to have your own logo ties made. If you would like to have neckties made in your own customized design, then we would like to invite you to contact our design department. We have a Free Design Service. Contact our necktie designers. Further on this page, the design process, minimum order quantity, our prices and production time. Good communication between you and our designers is essential during the design process. Let our designers know what your wishes and ideas are and they will be happy to help you create a unique necktie design. 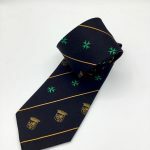 For your custom made neckties you have the following choices during the design process, The length and width of your neckties, the color(s) of the yarn used, your own custom designed pattern, the weaving structure of the fabric and the position(s) of your logo, image, coat of arms and/or text. The material in which we can make your ties are in microfiber/polyester and in 100% silk. The minimum order quantity for microfiber/polyester is 50 pieces and for silk 35 pieces. Our prices for custom made neckties. 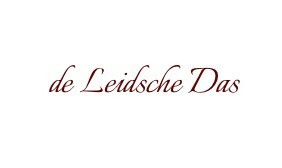 Necktie brand the Leidsche Das is a Dutch company located in the historic city of Leiden in the Netherlands and we design and manufacture woven custom made neckties and bow ties.